This year's Mexico Clay Court Training Trip has come and gone and I finally have time to reflect on a long and eventful summer 2018. 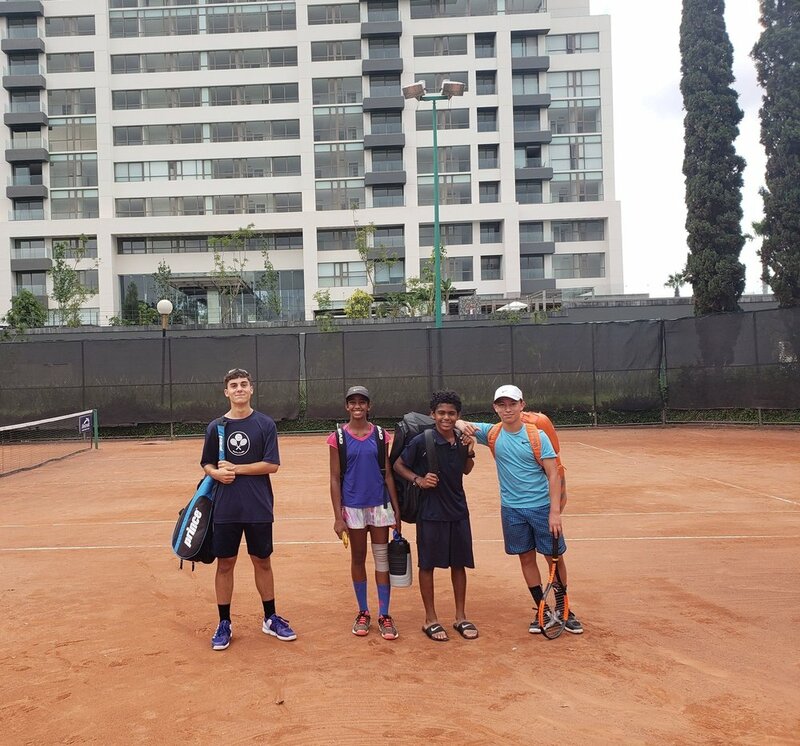 Immediately following our summer camp some of our academy players journeyed to Mexico to experience the culture and to learn clay court tennis. This year we had a very small group. 4 in total. Santiago, Varsha, Stephane and Andre. These 4 players will spend the next 25+ hours running, falling, sliding, rallying, drilling and having a one of a kind experience on red clay. A surface that most american juniors will never set foot on during their competitive years. I for one never stepped foot on "real" clay until I was in my late 20's and I have a lot of colleagues who also have never coached nor played on the dusty surface. Why we train on clay every year? Clay court tennis teaches our players to be much more patient with their tennis game. Playing a big american style of tennis just does not work on this surface. This was a lesson that our kids learned from this year's trip. Rather than beating your opponent into submission, you have to out think and out last them in a mental-tennis hybrid chess game. This lesson can only be learned from playing and not from Youtube videos and books. The trip is also a great chance to bond with each other and with our families. We have family that live in Mexico and they help out every year. From rides to and from the airport, to cooking amazing meals every night, we are lucky enough to benefit from an extremely hospitable family. During the trip we have one day where we visit a cultural location and eat out at a nice restaurant. This year we again visited the Instituto Cultural Cabanas Murals by Mexican Renaissance artist Jose Clemente Orozco in Guadalajara. WHAT ARE THE BENEFITS OF CLAY COURT TRAINING IN MEXICO? Clay court tennis is an extremely fun surface to play on. For Americans, we rarely get to see the clay in person, much less actually play on it. Playing on clay is a new experience for our players and is a welcome change to the constant grind of hard courts. Our players also benefit from hearing from coaches that they probably won't get to hear from here in the U.S. with out traveling to So. Cal or Florida. This is what is lacking in our section and why it is extremely important that Nor Cal kids travel. Florida and So Cal has the benefits of being boarder states which means that they have access to international coaches on a regular basis. These coaches have a completely different perspective than the U.S. born coaches in that they grew up in a different tennis culture. 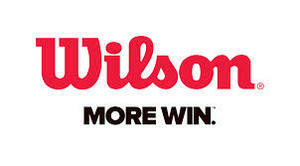 For example, here in america there is a huge emphasis on high school tennis. Most U.S. players are bound to play high school tennis, however in other countries like Europe and Mexico, there is no High School Athletics. That means that most players are in sink or swim mode of training. The surprising thing to me was seeing just how laid back the parents were when it came to their kids training. At Academia de Puerta de Hierro, I rarely ever even saw parents. Most of them did drop off at the gate and the kids walked into the club on their own. This could have been due to the fact that it is a private members only club (Club Puerta de Hierro), but I think that it is that the approach to their development is different. Parents tend to be hands off for the most part. I'm sure that there are some exceptions, but speaking to Coach Sergio Ruvalcaba of Jorge Vergara Tennis Academy, for the most part it is as simple as that. Parents trust the process more. I also noticed that the coaches all had a similar attitude when it came to teaching technique. In the entire time that I we were there, I only heard coaches mention technique once. And it was with the serve. In this comment, the coaches kept the technical talk to a minimum. They only said that they needed to keep the serve as well as other strokes as simple as possible. A brief showing of what they meant and then back to letting players hit balls. The entire interaction was about 3 mins. This approach is what made the environment productive and yet still fun. I was highly influenced by this approach and thought of how much it was a change from the american style of lecture clinics. From what I have also seen from observing these Mexican players, power is only used when necessary. In american tennis we tend to focus solely on overpowering the opponent. Here the players used more of a finesse approach and looking for the opportunity to finish. This is a critical lesson for american players and what I have been trying to teach my players in our academy. Basically, there are many ways to approach winning a point. The most important this is to be flexible. This is why the big four stand out so much in the ATP. They use every tool in the tool box to get the job done. Some even inventing new ways of passing an opponent (tweeners and banana shots around the net post). Interaction with coaches was more of a big brother relationship than a father (do as I say) type of relationship. Which is why the interactions were always of a light and playful, yet stern nature. Obviously players, coaches and even environment can change from academy to academy just like in the U.S. We will continue to visit this and other academies in Mexico to get a better since of the tennis culture. From what I have seen and heard from other coaches who have visited or are from Mexico, this is a good representation of the tennis atmosphere. We will continue to train in Mexico and specifically work with Jorge Vergara's academy and Sergio to develop a yearly training program which improves on the past year and progresses to something bigger in the coming years.